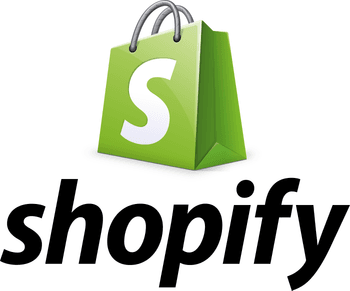 Shopify is an e-commerce platform that gives retailers the tools they need to create and run an online store. The software allows vendors to sell online, at their retail locations and everywhere in-between. Founded in 2006, Shopify supports more than 100,000 online stores that sell over $4 billion in products in 100 different countries. Choose from 100+ professional themes to customize the look of your online store, or create your own theme. Access a fully-featured website Content Management System for complete control over your navigation, content and design. Instantly accept credit cards without requiring a payment gateway with Shopify Payments, or connect your store with the payment gateway you’re already using. Get unlimited web hosting, worldwide, and use an existing domain or get a free myshopify.com one. Work on-the-go with Shopify Mobile; you can check your sales statistics, view products and orders and accept payments all via your cell phone. With Shopify Point of Sale, link your retail location with your online store to sync products and orders between the two. 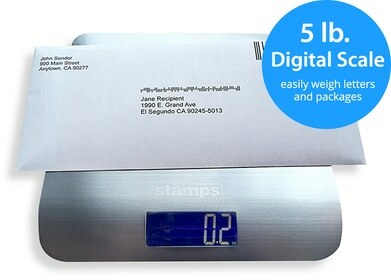 Using the Stamps.com integration, Shopify customers can automatically import orders and batch print shipping labels for all USPS mail classes, both domestic and international. Stamps.com’s BestRate shopping engine will also help identify the most cost-effective mail class option using box size, delivery time guarantee and shipping zone. Once the USPS label is printed, the order status details such as the USPS tracking number, shipping date and mail class are automatically posted to your Shopify account. Shopify customers also get access to additional Stamps.com features such as hidden postage, discounts on USPS postage rates and insurance and return shipping labels. Learn more about the Stamps.com and Shopify integration.